The tennis staff at FLAC bring a wealth of knowledge and experience to their craft. They are passionate about maximizing the potential of every junior and adult who walks through the door. All of our coaches are extremely accessible, so feel free to contact them directly with questions and for consultation. Jonathan has experience coaching elite juniors through his work at numerous Chicago-area tennis clubs. He has coached players to USTA District, Sectional and National Rankings as well as college play at NCAA DI, DII, DIII and NAIA levels. Jonathan holds a PTR certification and played college tennis at Taylor University (NAIA) and Lewis University (NCAA DII). Grant has trained some of the top juniors in Chicago. His students have won state championships (Illinois) and earned NCAA DI scholarships. Grant’s teaching resume includes Junior Director at Five Seasons – Burr Ridge. Besides teaching, he has extensive experience directing USTA tournaments of all levels. Brian earned a degree from the prestigious Professional Tennis Management Program at Ferris State University. He has also earned a P2 Certification through the USPTA. Before FLAC, Brian had done most of his teaching in Georgia and Minnesota. He has trained players of all levels— from beginners to those with national rankings. Sherwin played on the University of Findlay Men’s Tennis Team for four years. He has also earned a degree in Strength and Conditioning with an associate in Personal Training. Sherwin has coached several high school players that went on to play in college along with coaching adult tennis camps in Ohio for multiple years. 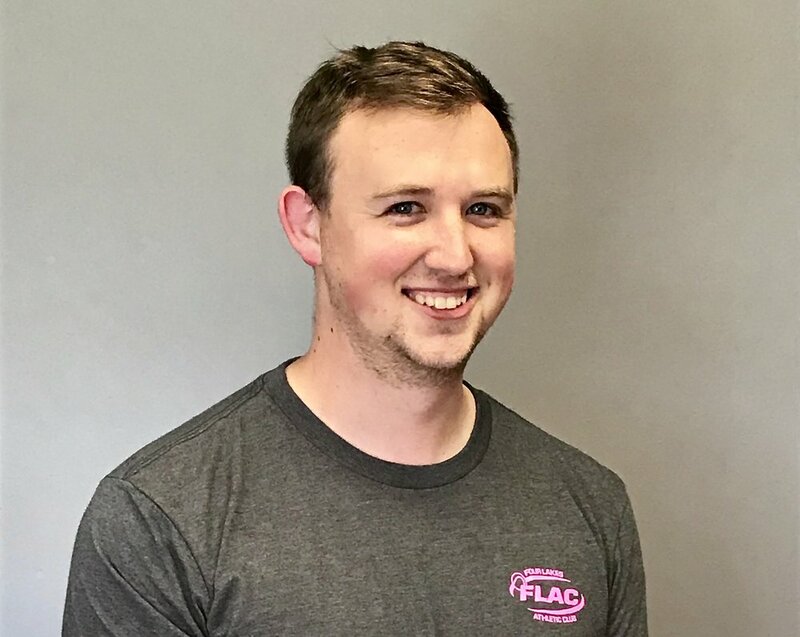 Adam is the newest addition to the FLAC tennis pro staff. He comes to us from Judson University (NAIA) in Elgin, IL where he studied marketing and played tennis (2009-2013) for the varsity team. Adam has taught tennis locally in his hometown of Hartford, WI, in the Chicagoland area (Centre Court) and in Memphis, TN (Tennis Memphis). He was just named the head men's and women's tennis coach at Big Foot HS in Walworth, WI. Adam is certified through the Professional Tennis Registry (PTR). Jhon attended Badger High school (Lake Geneva, WI) where he played up to number one singles and doubles. He won multiple individual and team conference championships while also being awarded 1st team All-Conference. Jhon has coached the Walworth County Special Olympics and high school camps in Lake Geneva. Chris is both a PTR certified tennis coach as well as a NASM certified personal trainer. Besides coaching at FLAC, he is also the head women’s tennis coach at Elkhorn High School. Chris attended Yale University and played on the club tennis team there.